Rare opportunity to own a pristine example of this highly sought European classic. 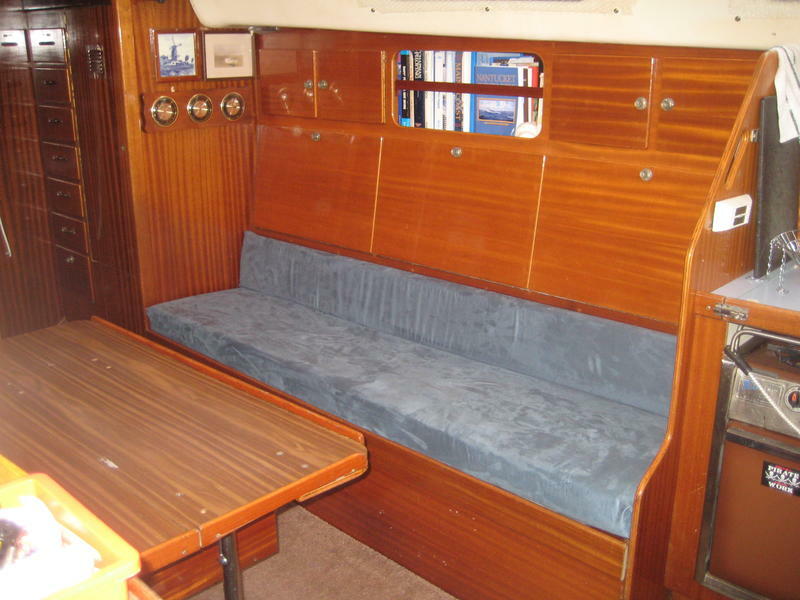 Bullet proof hull, designed and built by the renowned Coneyplex yard in Holland to survive the North Sea. 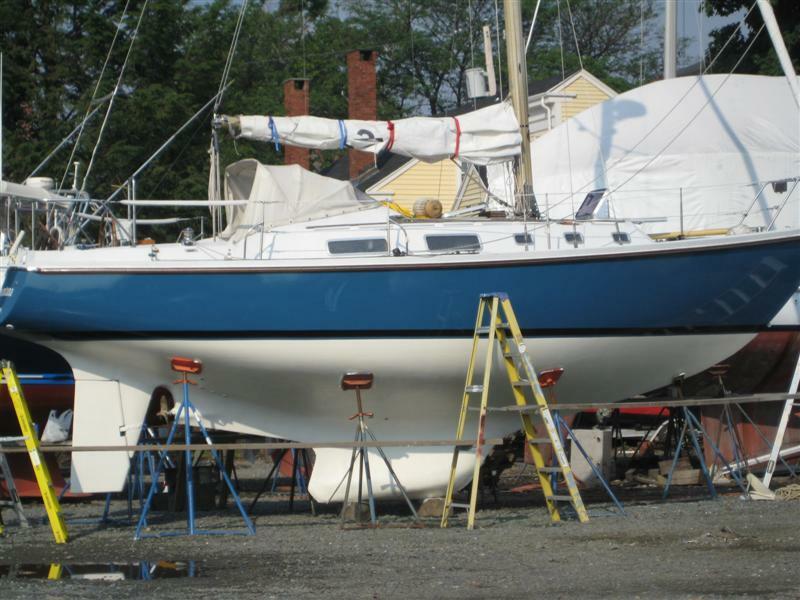 All systems, rigging, and equipment upgraded by this meticulous owner within the last five years. 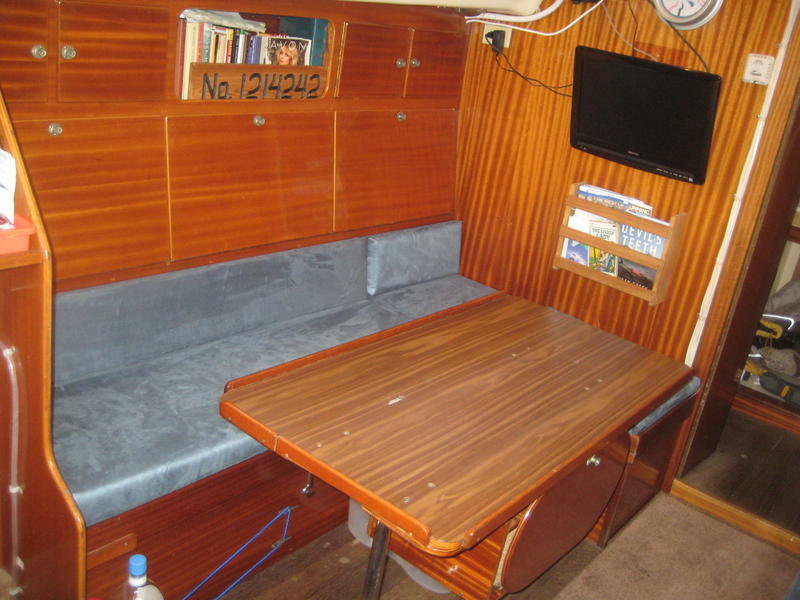 Currently in third year of living aboard and ready to move to larger boat. 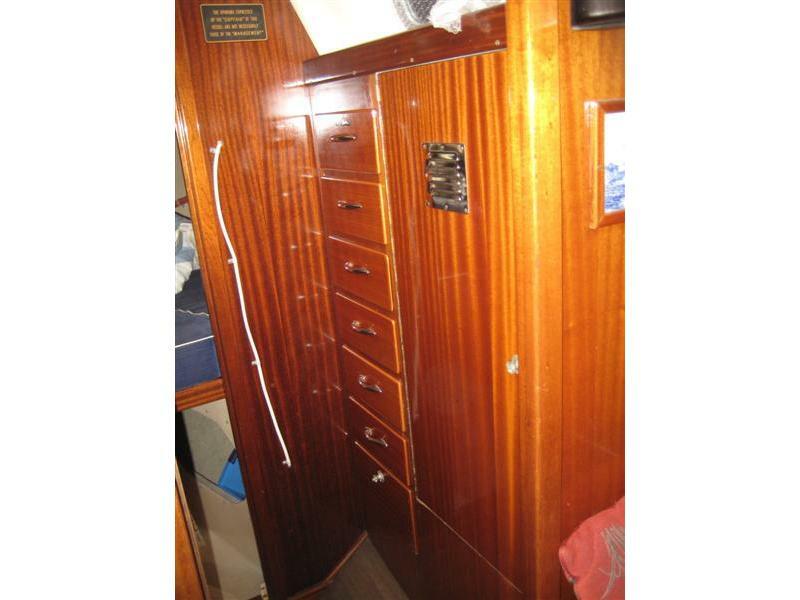 Beautiful varnished mahogany interior with solid teak sole. 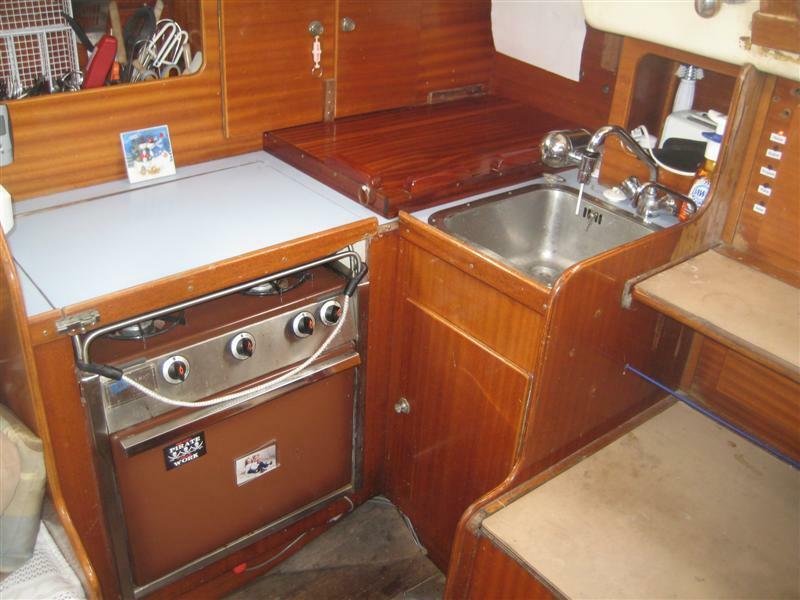 Fresh upholstery, new refrigeration, rebuilt stove with oven, diesel fired two zone hydronic heating keeps you toasty and also gives unlimited hot water. All lines led to cockpit though ingenious stainless channel. Internal lead ballast is safe and secure. 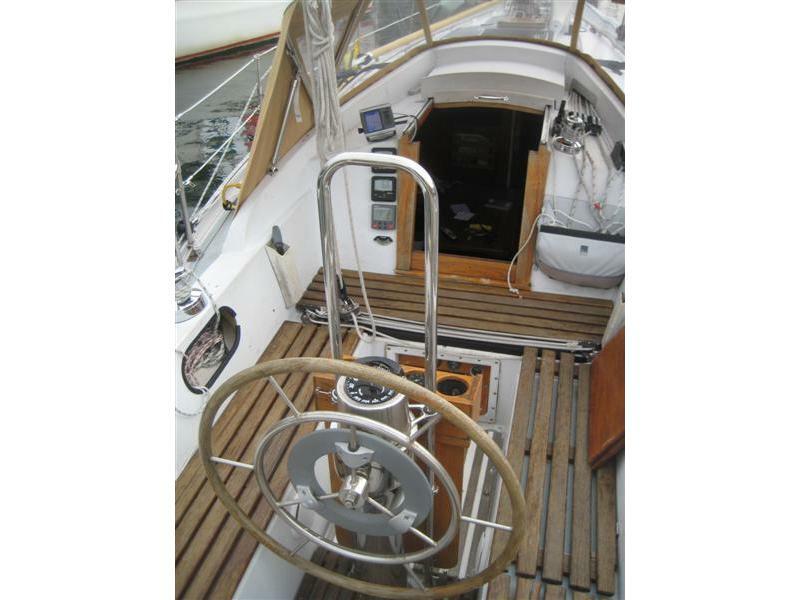 New dodger with Stratoglass and side and aft grab rails (2008). 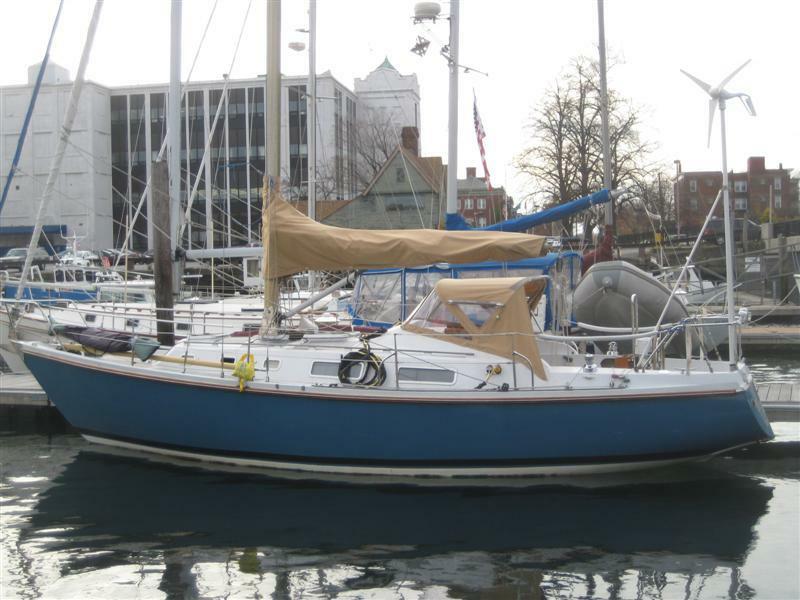 Overbuilt deck-stepped spar and rugged standing rigging give confidence. Simply too much done to list. 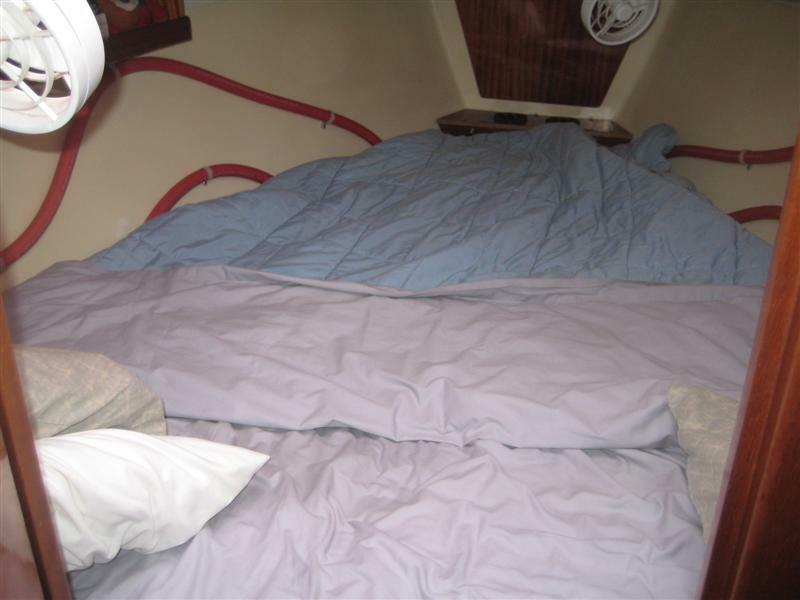 Ready for hassle free daysailing, coastal cruising, or crossing oceans!! 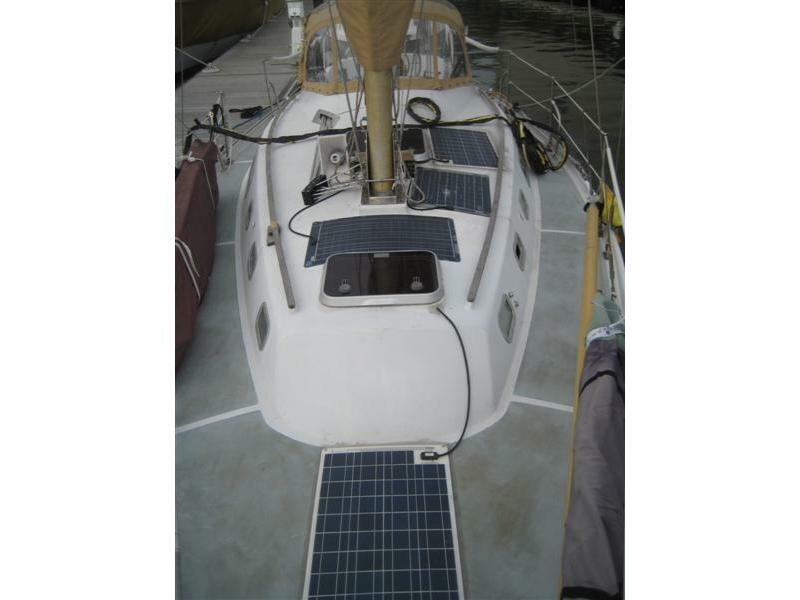 · Rebuilt (2003) Yanmar 3GMD fresh water cooled (new starter and raw water pump 2009runs great), new Groco strainer, new Racor filter, PYI dripless packing, Kiwi Prop feathering prop (2009adds 1 kt on all points of sail). 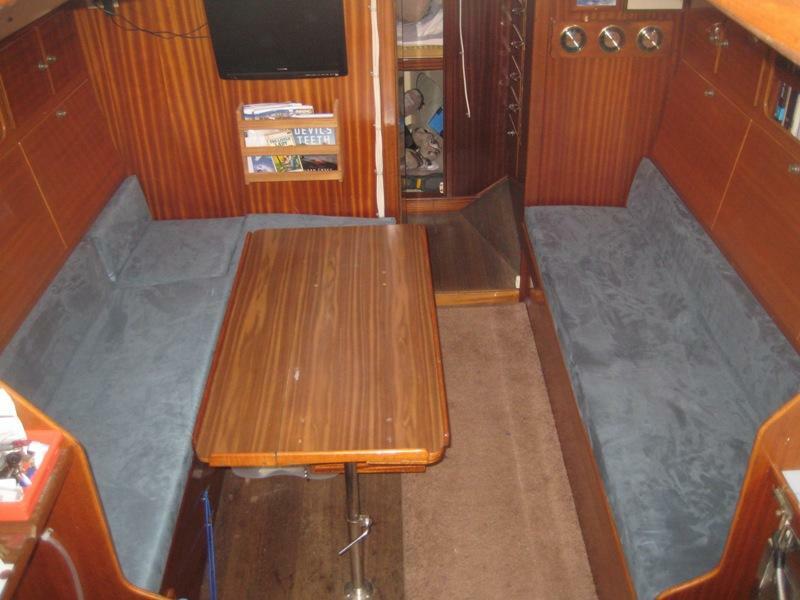 · Hull faired and painted with custom slate blue Interlux Brightside (2008–she shines). 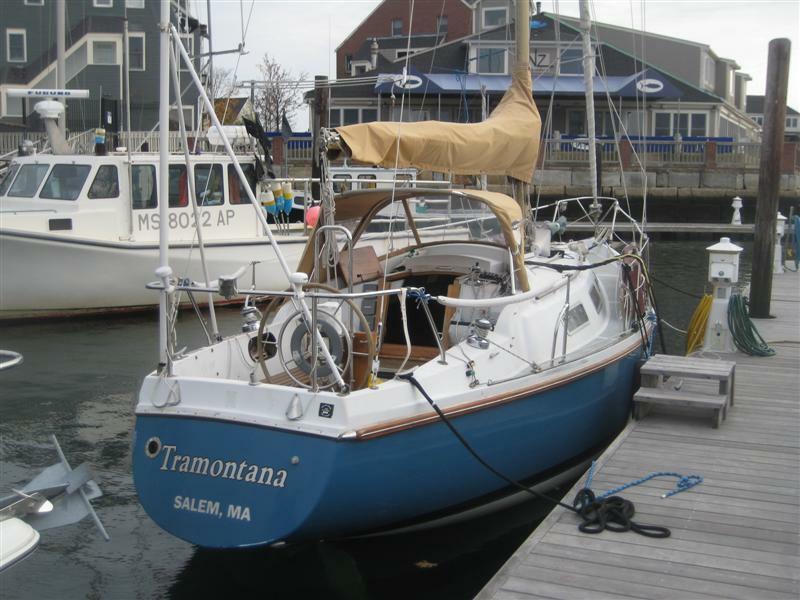 · New 135% jib and full battened main w/2 reef points (2008), Profurl jib furler, lazy jacks, Harken traveler, solid vang serves as topping lift, line controlled adjustable jib sheet leads, adjustable back stay, Lewmar 2 speed winches. All lines led to cockpit. All new running rigging within last three years (all Harken and Schaefer blocks). · Deck mounted solar panels, Air Breeze wind generator, 400 amp hour AGM house bank, separate 100 amp hour AGM engine bank with three battery switches, Xantrex link 20 battery monitor, Xantrex 1500 inverter, 30 amp shore power system (2006) with 4 cabin outlets and 30 amp battery charger. · Two zone Hurricane hydronic heating with heat exchanger for unlimited hot water. Completely replumbed hot/cold pressure water system, freshwater tanks removed and sealed with West System resin (no leaks!!). Super insulated refer with air cooled cold plate refrigeration (2007). · Ray Marine wheel drive autopilot (2006), Standard Horizon speed and depth (2005), Garmin 440 GPSMAp (2008). 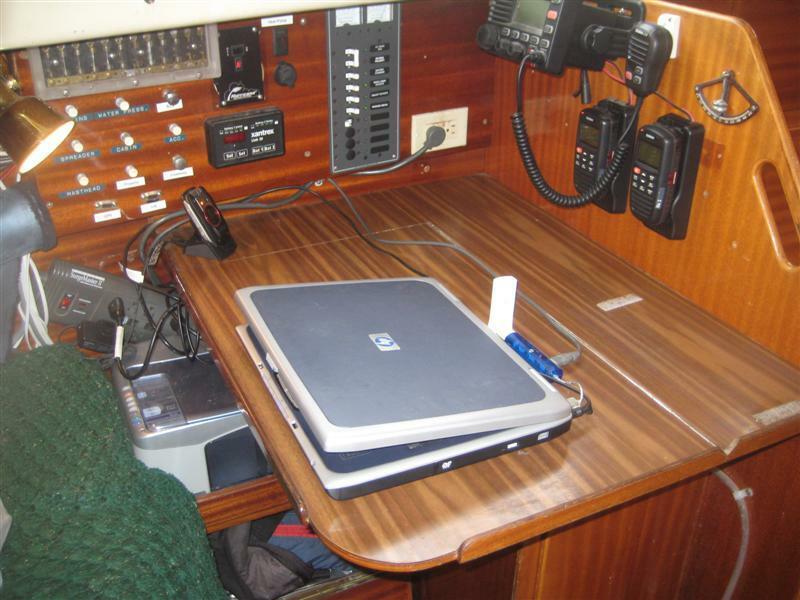 Uniden 525 VHF with 2 wireless Wham mics (2008), AIS system communicates with GPS (2009). 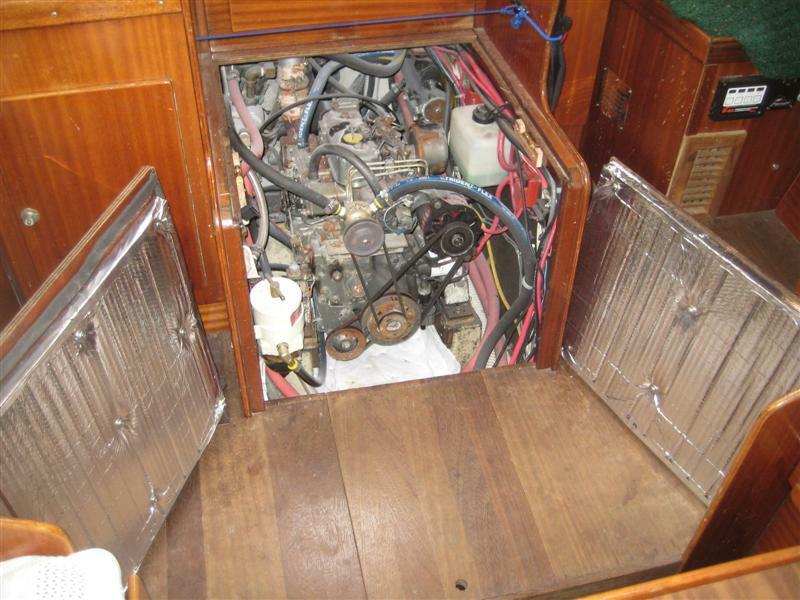 · All thruhulls replaced with Groco bronze seacocks and starboard backing plates. Too much more to list here. Call for more info.